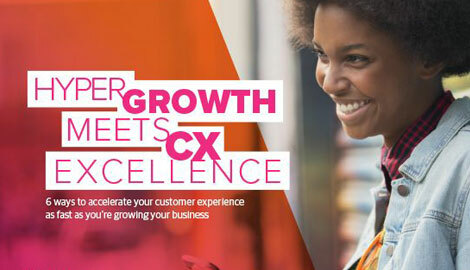 In 2019, customer experience disruption will become a way of life. Be ready to transform your organization into one where technology and humanity strike a balance. 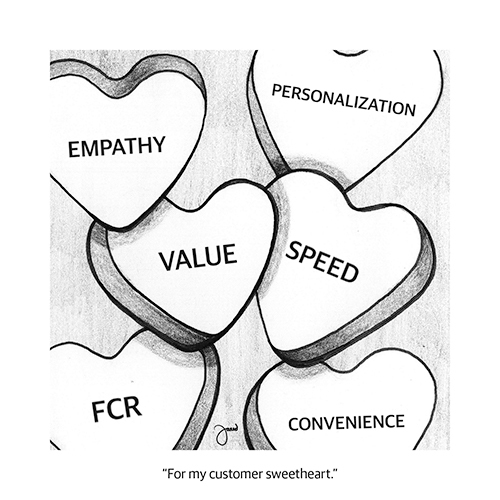 Otherwise the result may be poor experiences that harm the relationship and the brand. 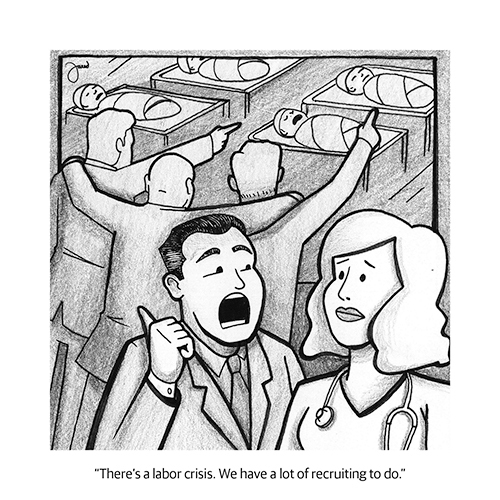 The cartoons in this issue show the promise and challenges to transformational companies in the coming year.